Scalable, programmed music service for your dealership! 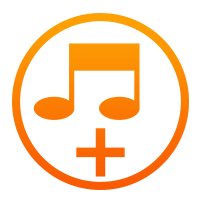 Customizable background music service built for auto dealers! 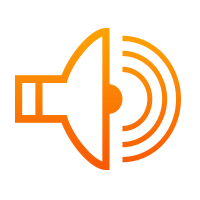 Background Music Service For Auto Dealers. StoreStreams background music service delivers music programming over the Internet directly to your auto dealership. StoreStreams combines the power of music and messaging to create that special ambiance that connects your dealership to your customers. You can now simply deliver unified messaging, background music to your dealership’s customer service area, waiting rooms and showroom floors no matter if you have one or thousands of locations across the country. StoreStreams offers auto dealers a complete scalable music service that is 100% percent legal and legit. It doesn’t matter if you have one location or thousands, StoreStreams has you covered at an affordable price you will love. 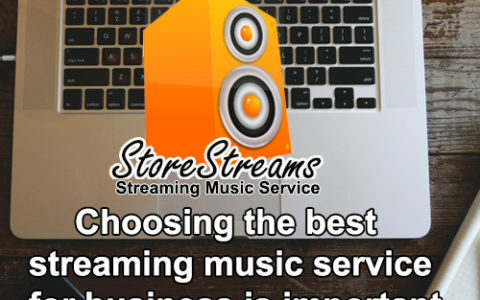 StoreStreams streaming music for business service is now available for U.S and Canadian grocery store outlets and pays royalties to ASCAP, BMI, SESAC, Global Music Rights, SOCAN & RESOUND. 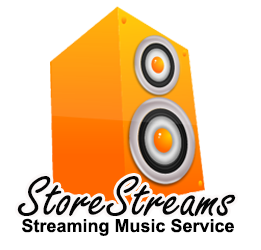 StoreStreams is a streaming music for business service that is specified for commercial use only. 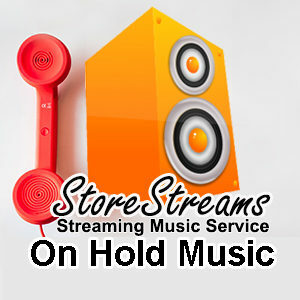 StoreStreams commercial music streaming service is only available in the United States and in Canada. The StoreStreams web service application allows auto dealerships to playback it's service on any PC, Mobile or Tablet device that is internet and media ready capable. Ideal for customers who have Speaker and amp solutions in place and want to recycle an old PC or tablet laying around. A StoreStreams account is required with a broadband Internet connection. 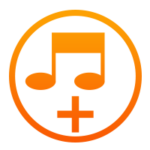 The Barix Exstreamer Store & Play plays pre-programmed streaming audio channels from StoreStreams. Supported by an application specific firmware, this product was designed to be used as an In-Store background music receiver. The Barix Exstreamer Store&Play device offers ad insertion, as well as for other use cases that require the playback of scheduled items with Internet radio streaming. Ideal solution for customers who already have their power amp and speakers systems in place. The PMU-60N/120N/240N series mixer-amplifiers provide outstanding value and functionality for installed background music sound applications in a wide variety of commercial installations including: Education, Fitness Centers, Retail, Restaurants & Auto Dealerships. Some of the system features include six audio inputs, telephone & paging, door chime, 6 audio inputs and multiple I/O XLR, RCA connections. StoreStreams now offers integrated digital signage and menu boards with commercial background music. 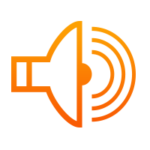 The Scala-certified Android player, from Imperatives, links StoreStreams background music service with your visual messages for a complete audio/visual experience. The dynamic digital signage script will play right on your existing monitor, or one that can be added to your package. The digital signage system comes complete with content creation and full content management. A StoreStreams & Imperatives account is required with a broadband Internet connection. Your company is not a cookie cutter “elevator music” type of company, so why subject your customers to that ear pollution? Your On Hold Marketing uses REAL music by the ORIGINAL artists. Our exclusive marketing relationship with StoreStreams allows us to provide fully licensed music playlists tailored for you. To that end, some companies might still use a radio station or mp3 player plugged into their phone system. Some may use an Internet solution like their Spotify account. There are many hidden and not so hidden dangers in using these methods that are avoided by using Your On Hold Marketing. Many companies have existing messages they would like to use, and we allow for easy implementation. Additionally, we provide copywriting services as well as professional voice recordings for your company. These can easily be mixed in with REAL music by ORIGINAL Artists! Using voice recordings produced and hosted by StoreStreams allows for you to speak directly to a very interested customer. They help you upsell and inform your caller. Additionally, they are more affordable than you thought. We have easy pricing plans designed to maximize your return on your on hold marketing. Background music service for your auto dealership.